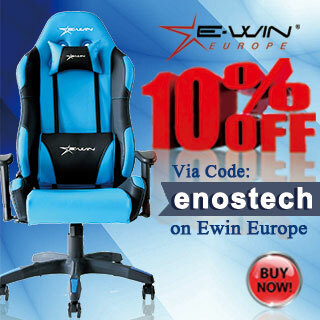 Choosing the right peripherals for yourself can be a daunting task. 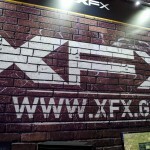 There are loads of companies who make aesthetically pleasing peripherals, but how do they perform? 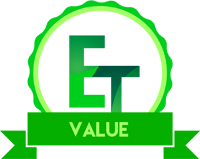 Do you want to save money, or get the best money can buy? 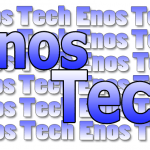 Do you need a standard set of peripherals, or do you want all the bells and whistles? Well, those are definitely questions you will have to answer for yourself, but I may be able to help make your decision a little be easier. Today I will be taking a look at a very budget-friendly mouse and keyboard combo. 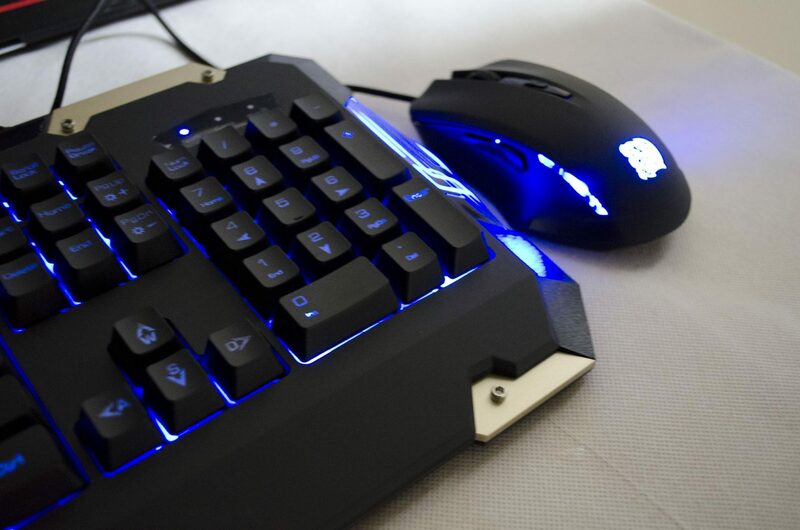 The Commander Gaming Gear Combo is a budget-friendly mouse and keyboard setup that has some pretty good features. 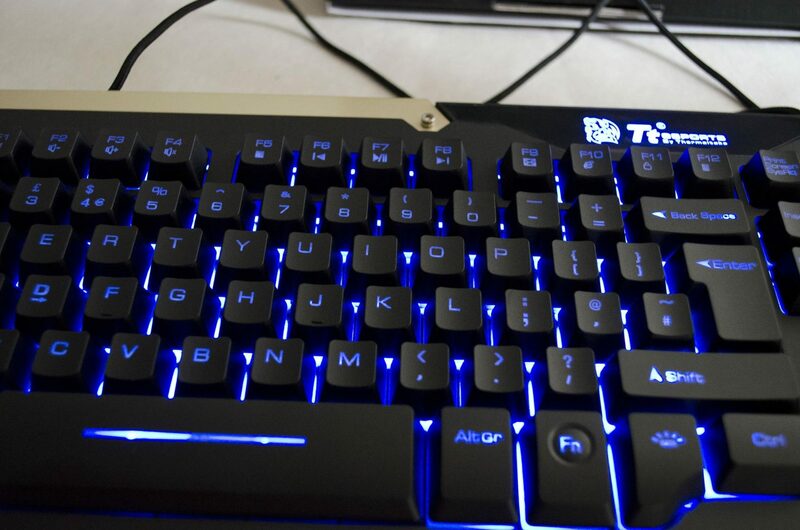 The keyboard has LED backlighting with changeable modes, windows key lock option and some nice metal edges to enhance the look a bit. 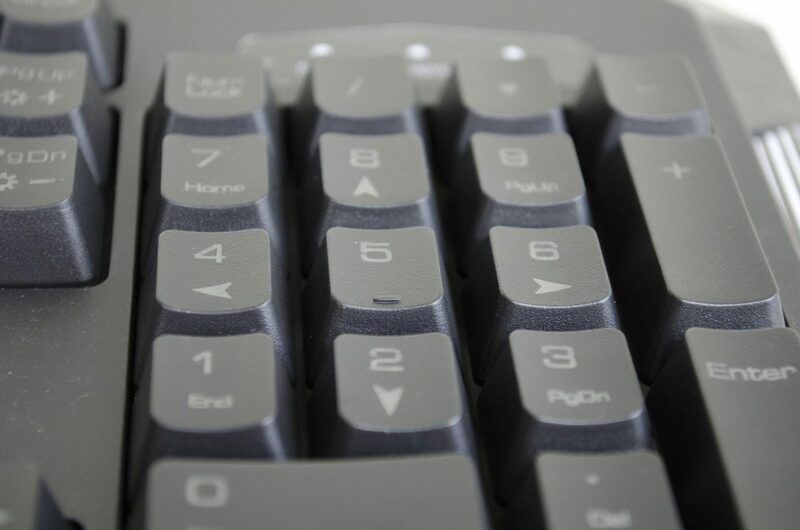 The keyboard also features plunger switches which are a bit better than your standard rubber dome switches and they are also compatible with Cherry MX keycaps so you can customize it a bit. 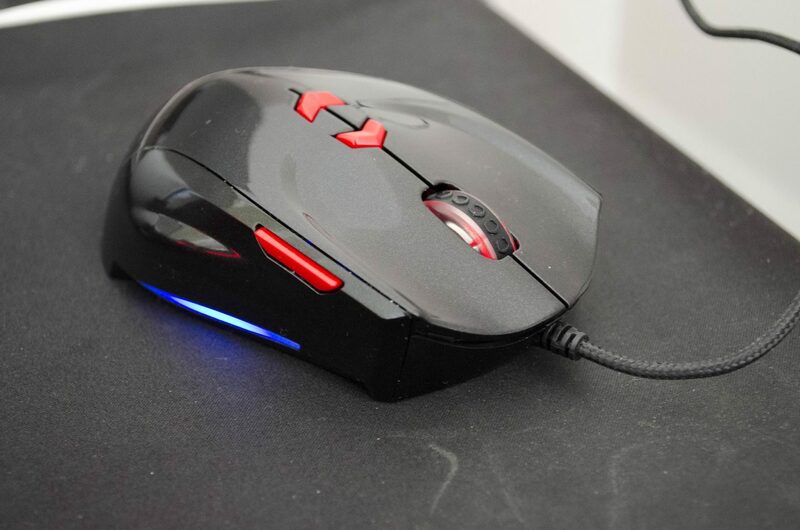 The mouse also features an LED illumination, has a DPI of up to 2400 and is rather comfortable. Starting off with the keyboard, it looks quite nice up close and in person. 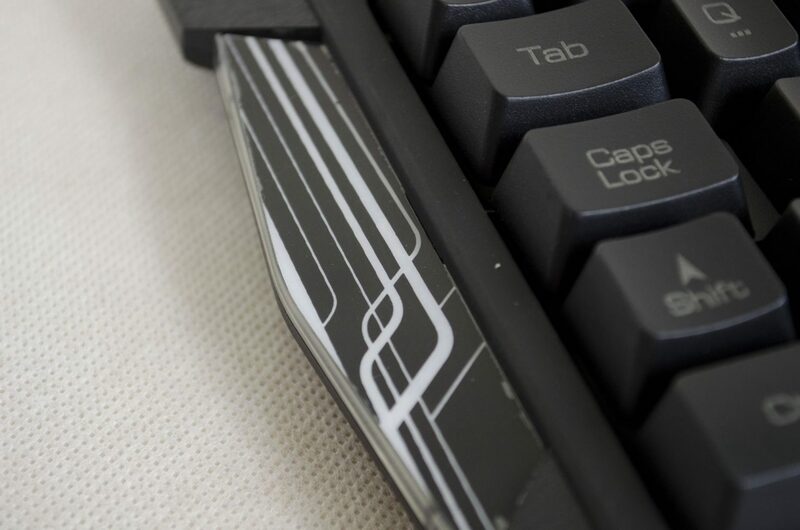 I really like the metal plates around some of the edges as it helps to set it apart from most keyboards. Even without any lighting, the keyboard looks nice and the lines down either side do add a bit something special to the mix. 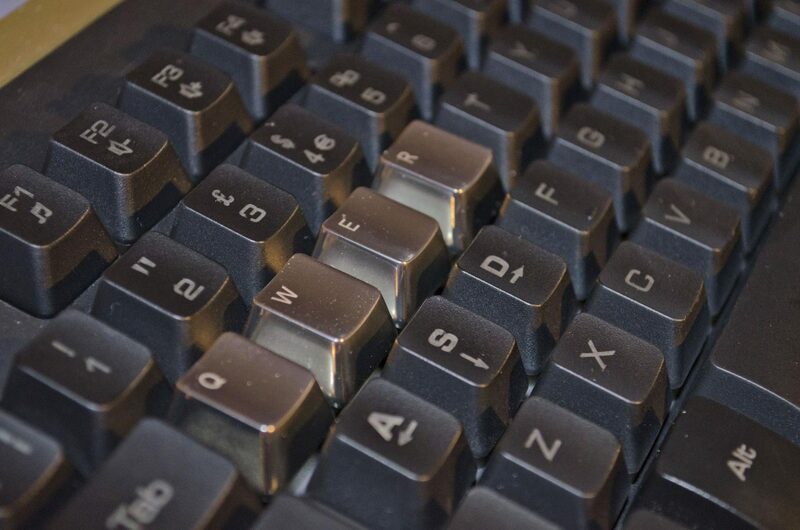 They keycaps are easily removable and interchangeable thanks to the plunger switches. While it is hard to see in photos, the keyboard is fairly firm though it still remains lightweight as most standard keyboards. As mentioned this keyboard features plunger switches which are easily removed and can be replaced with most Cherry MX compatible keycaps. 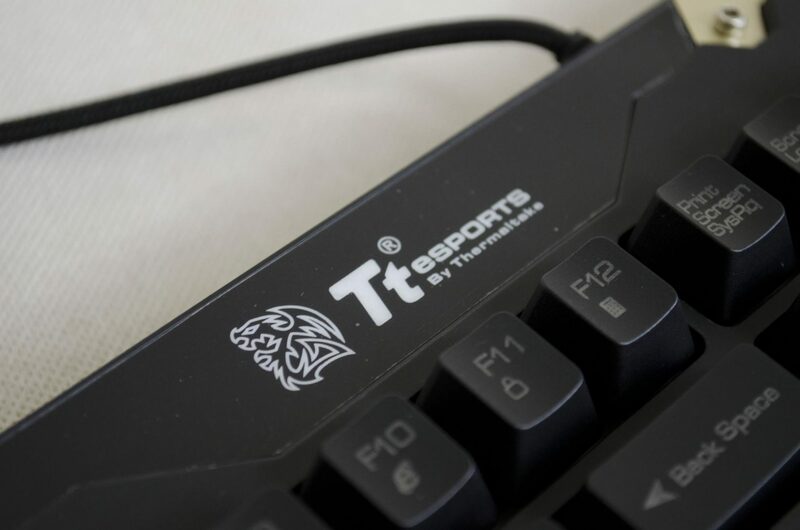 As you can see below, the Tt eSPORTS metal keycaps fit this keyboard great and is another one of those small things that will help users personal the keyboard to make it theirs. 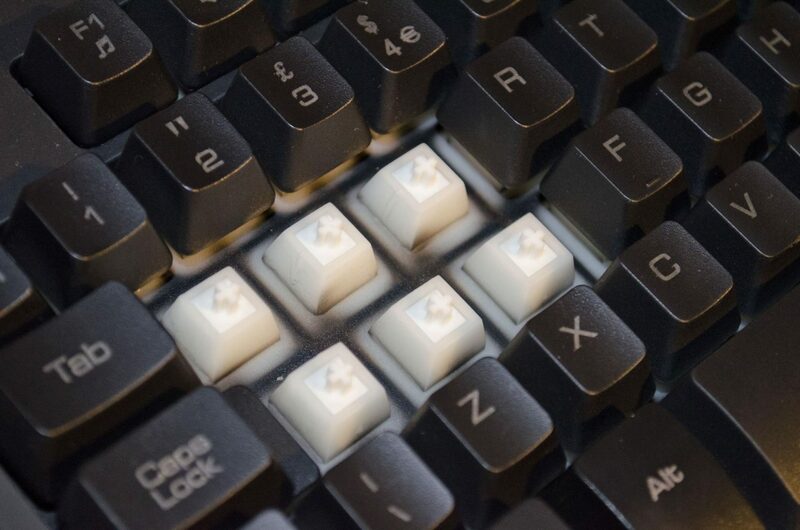 All of the keys can easily be replaced with most Cherry MX compatible keycaps, giving you endless options of customization. 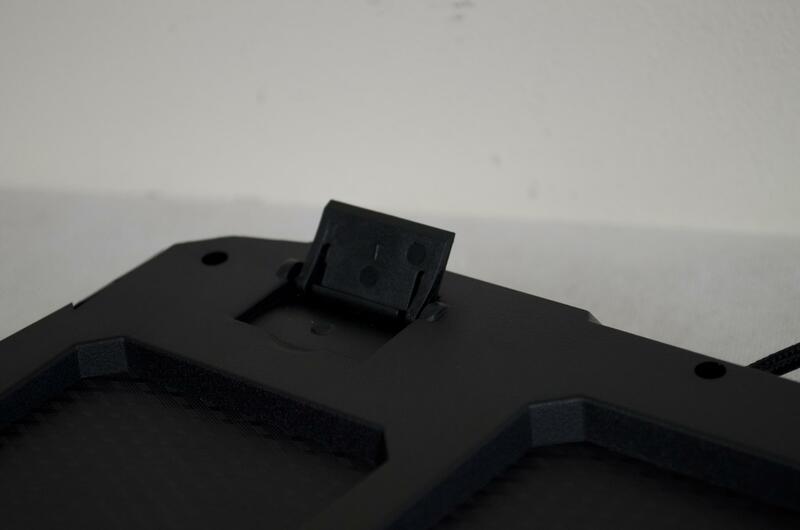 The plunger switches are meant to offer a more tactile feedback over the normal rubber dome switches and as such, offer better feedback and responsiveness, especially when gaming. 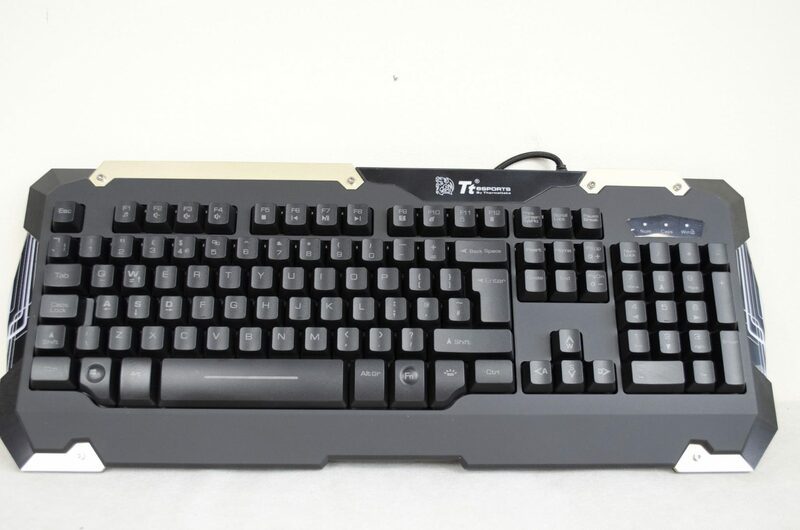 As with almost any keyboard you will find on the market these days, this one also has a pair of feet on the bottom so you can go ahead and raise the angle of the keyboard up a bit for a better experience. 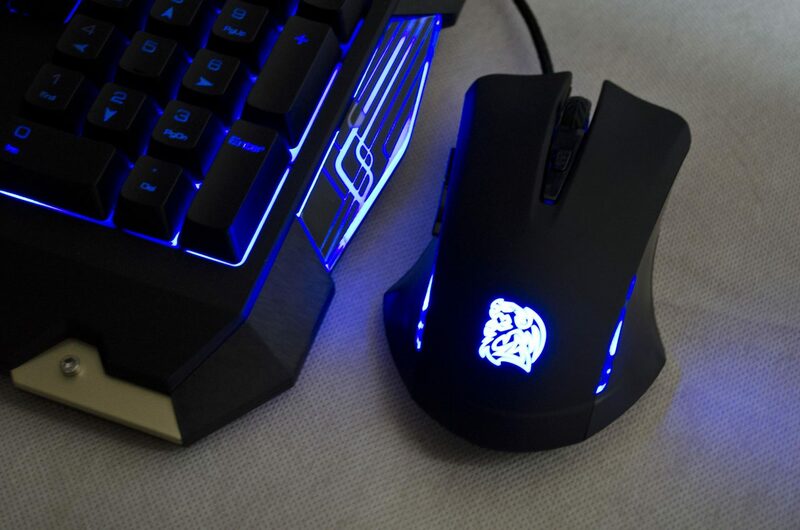 The mouse from the Commander Gaming Gear Combo has a fairly simple design to it though it does still have an LED illumination. 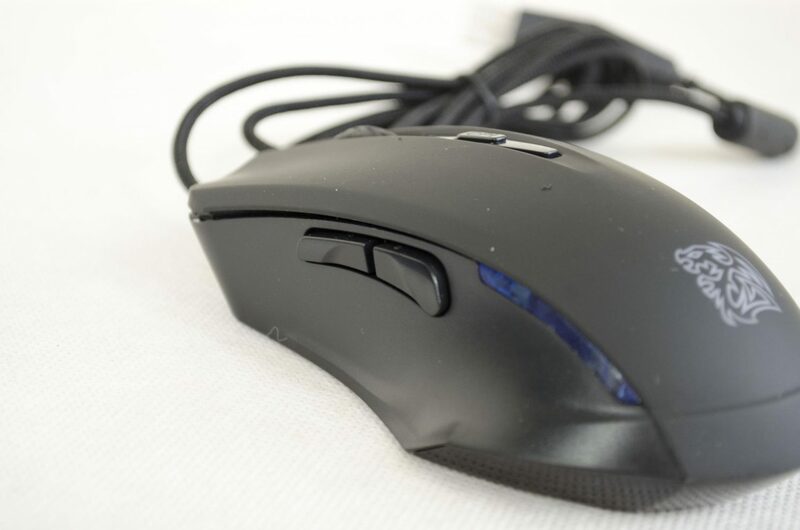 As far as comfort goes, the mouse fit right into the palm of my hand which was great, but this will of course vary depending on the individual user. 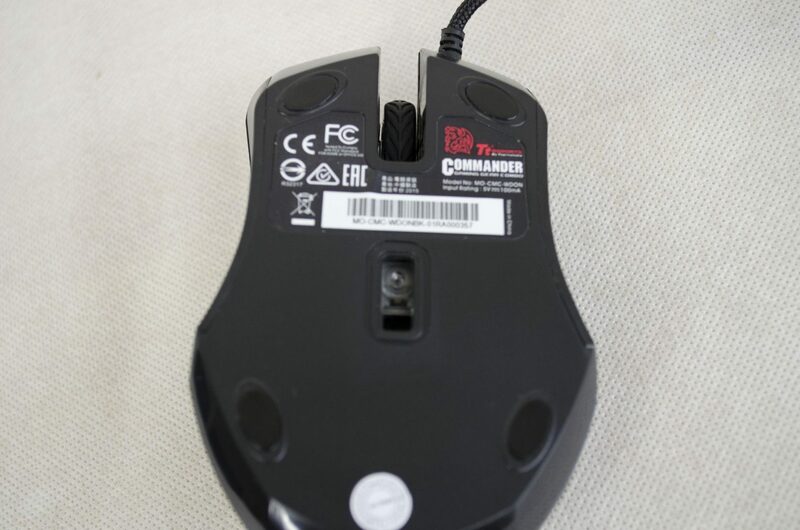 The mouse features an on-the-fly DPI switching feature VIA the button below the mouse wheel. There is one single button to cycle through the 800/1200/1600/2400 DPI modes. On the left side, there are a pair of buttons that will allow users to navigate forward/backward in their web browser tabs. Other than that, it’s a fairly standard mouse that does the trick! 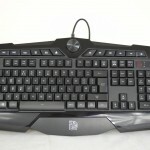 As mentioned, both the keyboard and mouse feature a nice LED illumination in various areas. 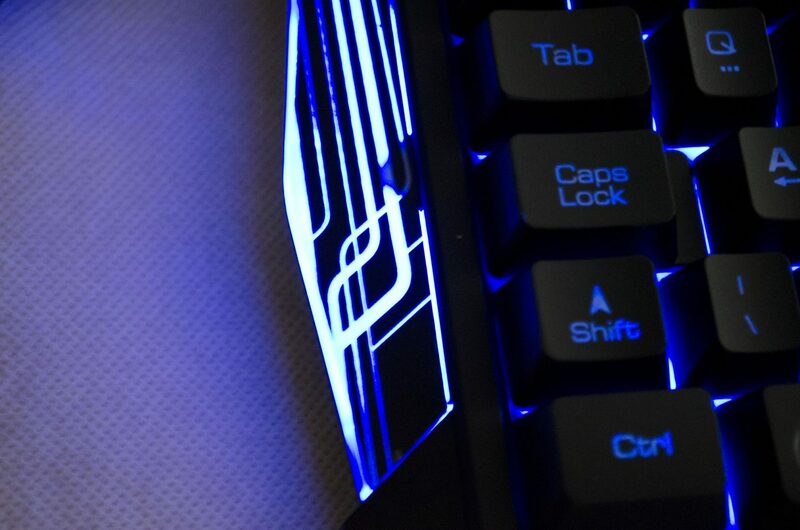 Backlighting on a keyboard is a great feature I feel as it helps make it a bit easier to see the key in low-light condition and it just looks cool. 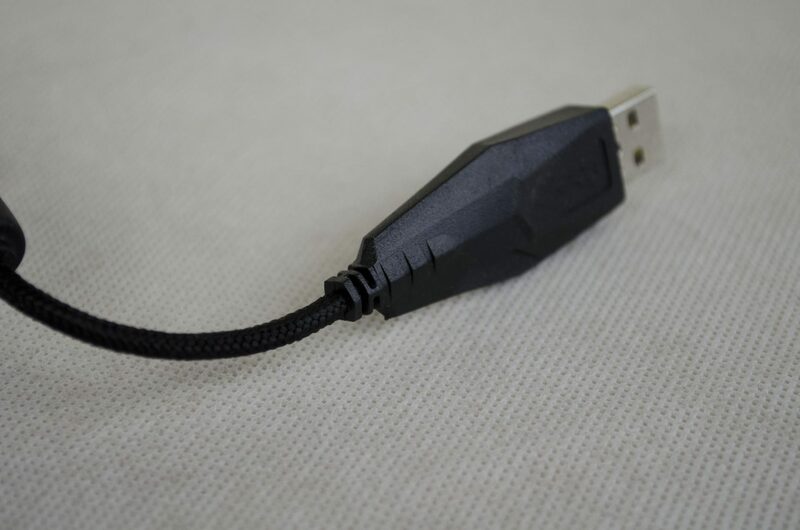 Another nice thing to see was that both the keyboard and mouse come with a braided USB cable and a very solid USB connector. 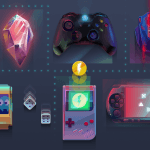 Too many times we see companies trying to make budget friendly products and they normally overlook what may seem like a small aspect of design, but can really have a major impact on the product. 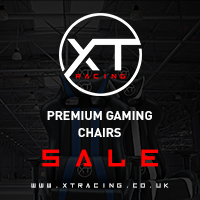 Tt eSPORTS have done a good job at covering all their bases while offering a budget friendly peripheral combo with their Commander Gaming Gear combo. As always, I put the products on review through my testing to see if they are up to the task. 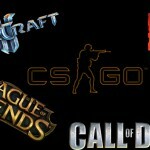 This includes typing various reviews, video editing and, of course, lots of gaming in this case! As mentioned, the keyboard features plunger switches which are supposed to give off a similar tactile feedback as mechanical switches. While these are definitely not Cherry MX switches, there is no denying they offer better performance for gaming than your standard rubber dome switches, at least in my opinion. The overall responsiveness was acceptable, especially when the price of the combo is considered. One of the things I was happy to see was the windows key lock function. Simply hit the FN+Win key and it will actually lock the windows key so if you hit it, nothing happens. This is especially useful in game as with a lot of games, if you hit that windows key while in-game, it will minimize your game and open up the start menu. 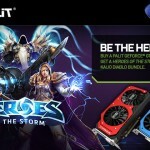 This windows key is also generally close to the shift and ctrl keys which means it can be hit on accident very easily and as such, companies such as Tt eSPORTS have added features to disable it for this exact reason. 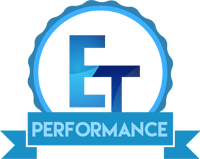 Overall the performance was on par for the price range of the product. 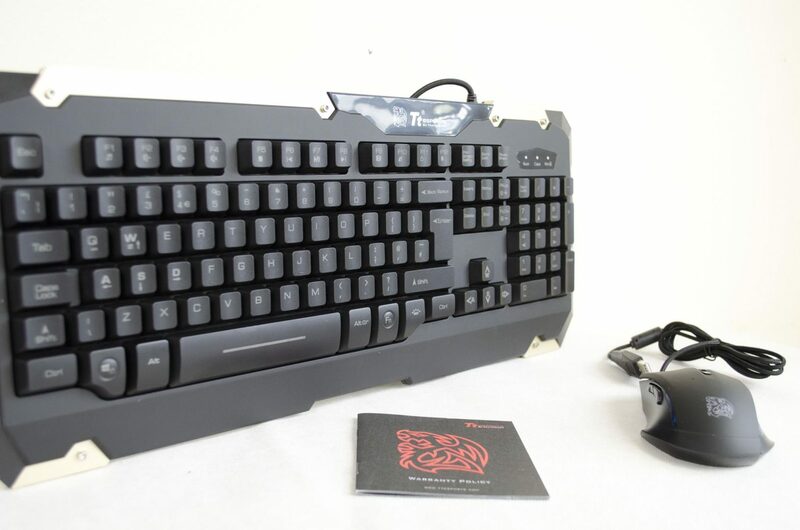 The keyboard also comes with some of those nice “gaming” features and the included backlighting is a nice touch and is always a plus with me. On first use, the mouse fit in my palm nicely, though it did feel a bit on the cheaper side of the scale. There was just something about the feel that made me feel as if I needed to be a bit more careful with it over my everyday mouse. 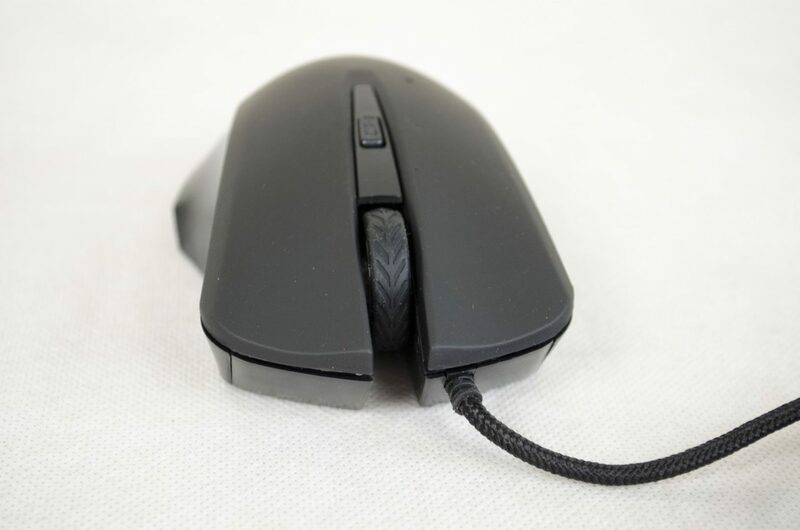 This isn’t to say that it’ll be easily broken, just something to mention and I should also say, during my testing I didn’t encounter any issues due to the build quality of the mouse. Where the mouse really gets let down in my opinion is the 2400DPI. While you can go in-game and turn the mouse sensitivity up, I prefer a bit higher DPI to begin with, something around at least 4800/5200 is a good starting point I feel. While it can be debated this is a personal preference, I can also see why Tt eSPORTS went with this sensor. This combo is all about being budget friendly and for the price, you really can’t complain. Once I had all my gaming sensitivity settings changed, the mouse wasn’t half bad. While I still feel a bit higher DPI would do it good, it works ok and is fairly smooth when dragging it across a mouse mate with not much input lag. I did notice that in some of the faster-paced games, such as Quake Live, it wasn’t always up to the task and would jerk or twitch from time to time if moving it to fast. This didn’t happen a lot but was noticeable a couple of times and was near impossible to recreate on purpose. 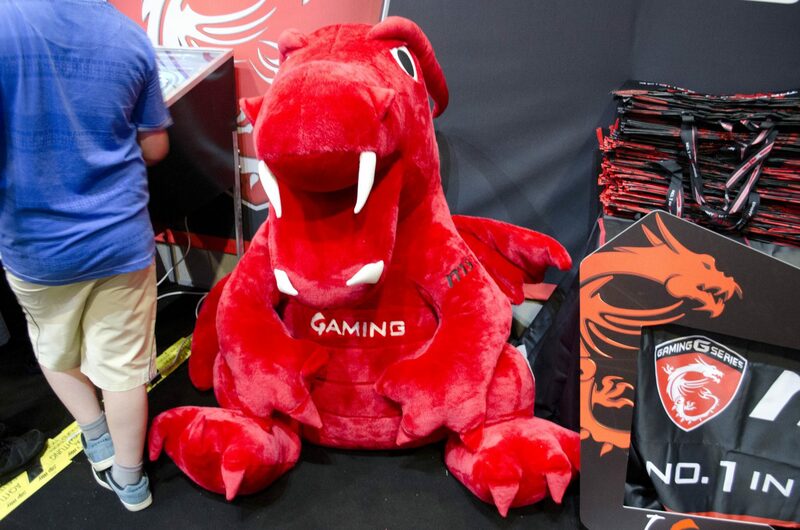 For day to day use, including moderate web browsing, word processing and wasting countless amounts of time on Social Media, the Commander Gaming Gear combo was great. 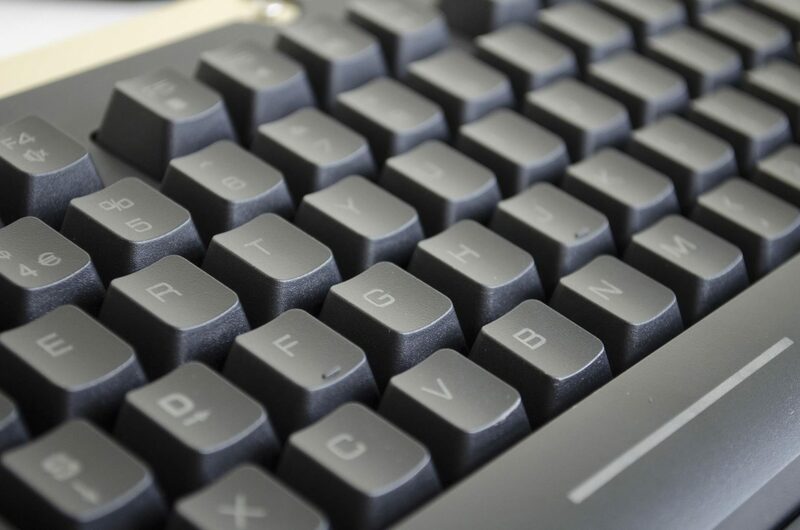 The added media control function keys on the keyboard, accompanied by the forward and backward buttons on the mouse make everyday tasks seamlessly easy. If you’re like me and only have one monitor to work on, you really appreciate a few extra features on a keyboard and buttons on a mouse, they can make a massive difference. When using the mouse for more normal activities, I didn’t notice any jerking or twitching which was great! As for the keyboard, while it took me a little bit to get used to typing on it, coming from a mechanical one, it wasn’t a bad experience. They keyboard registers the key presses as it should and it had no problems in keeping up with registering even when typing a bit fast. I also went ahead and did the piano key test as I like to call it and just simply dragged my finger across the keyboard, touching all the keys and there were no problems there either. The time has come for me to give you my final thoughts on yet another product. All in all, my impression of the Commander Gaming Gear combo was quite good, so let’s get to it! In terms of performance, both the keyboard and mouse were up to the task 90% of the time, with the mouse being a slight let down in some scenarios. During all of my testing, both gaming and general, I didn’t notice any issues caused by the keyboard and it was a fairly enjoyable experience once I got used to it. The mouse, on the other hand, is a different story. While it was OK for most of the testing, I did notice a few minor issues with it when gaming. Sometimes when making fast reactions, the mouse would jerk just a tad, which was easily enough to correct but still was a bit annoying. I wouldn’t let this deter you too much as it didn’t happen that often and I could not recreate the issue myself, just seemed to happen a couple times on its own. You get what you pay for, but that doesn’t mean that budget-friendly peripherals have to be ugly! Tt eSPORTS did a great job making the Commander Gaming Gear combo aesthetically pleasing. 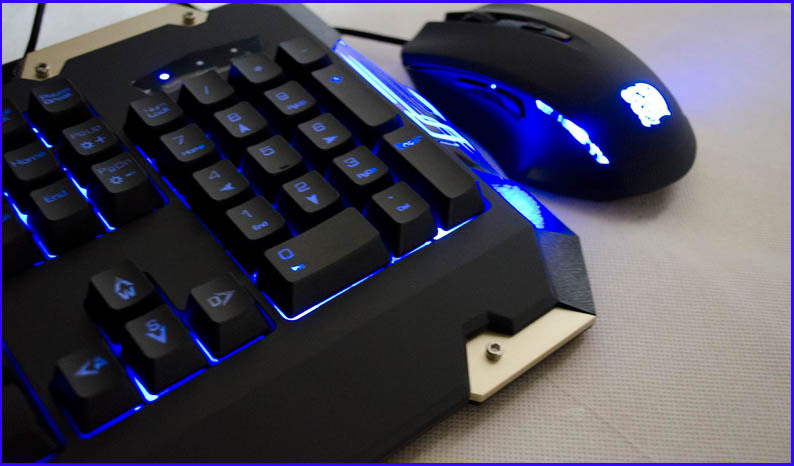 The added metal plates around some of the edges on the keyboard add a nice touch and the LED backlighting and illumination for both the mouse and keyboard are very welcome. The combo is designed to work well and it does. I didn’t notice any discomfort when using either of these products for a prolonged period of time which is always a plus in the design department if you ask me! The best thing this combo has going for it is the price. 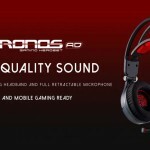 For just under £25 here in the UK, you are getting a great set of peripherals that offer good performance and some nice features. Figure it as about £12.50 per item and then it really sinks in. £12.50 is a great price for a mouse, but for a keyboard to be that cheap and offer some of the features it does, such as the plunger switches and still give decent performance, well that is just amazing. For the price, it’ll be hard to find a set of peripherals that offer better value and performance. As always, major thanks to Tt eSPORTS for sending these items in for review.